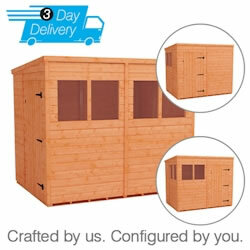 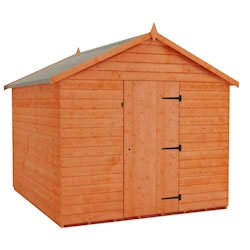 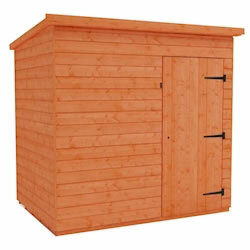 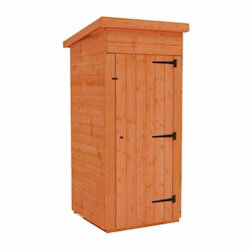 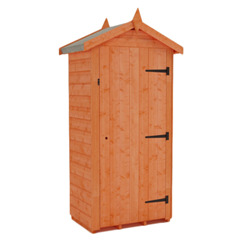 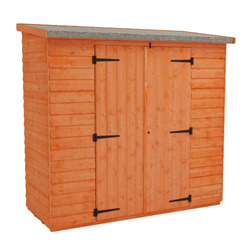 Find out more about our Storage Sheds range. 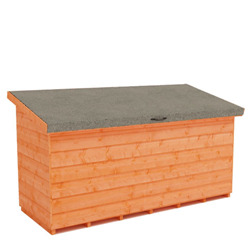 When transforming your garden the last thing you want is dangerous and unsightly gardening equipment lying around for anyone to trip over. 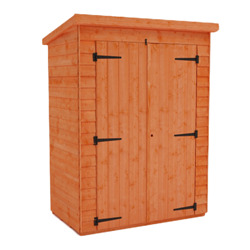 With the Tiger Sheds range of great quality but cheap storage sheds you can keep everything tided away and your garden looking better than ever! 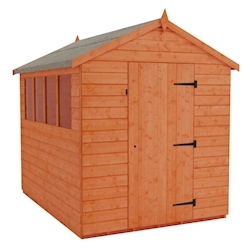 We have a wide range of storage sheds built for exactly what you need! 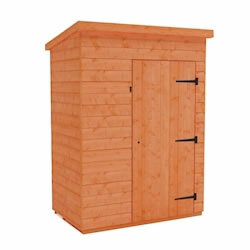 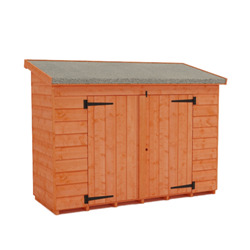 To keep big, expensive tools out of the way our tool sheds are perfect just for that! 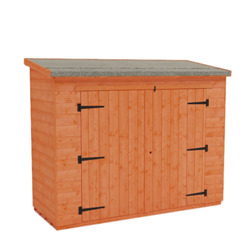 For your smaller tools and maybe a wheelbarrow the Tool Chest and Storebox are the perfect choice. 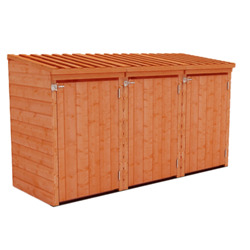 To keep your bikes safe to prevent weather damage and thief the wooden Bike Shed and Bike Store are a spacious and secure choice. 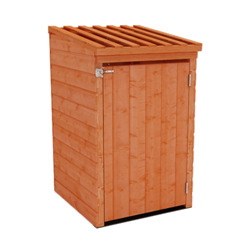 For keeping bins out of the way to prevent them from spoiling your beautiful garden the Bin Stores are a wonderful and very popular addition for every garden. 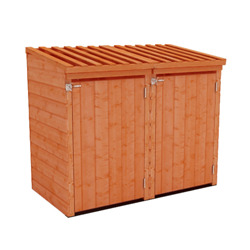 If you’re seeking a storage shed which is multi-functional then the Tiger Overlap Apex Shed can be used to solve a wide range of storage solutions. 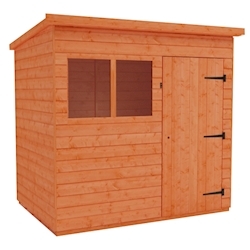 We understand that when you use your shed to store expensive equipement and personal belongings that security is very important. 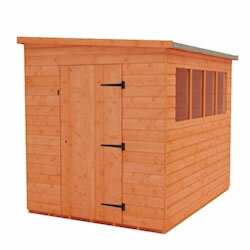 We have some fantastic security features for your storage shed here at Tiger Sheds. 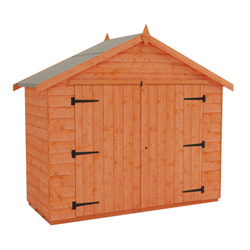 To gain some great advice on security for your shed head over to our blog post here. 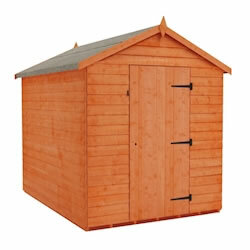 Whatever you wish to store, here at Tiger Sheds we are sure to have secure, great quality and attractive wooden storage sheds to fit your needs. 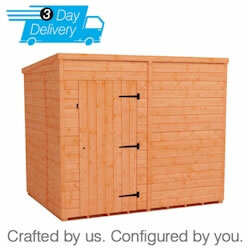 All of our sheds come with free delivery across the majority of the UK.